Taking inspiration from my paper that was published this week, this week’s Dalton Koss HQ Marine Fact takes a look at estuaries. Estuaries are fascinating systems that are often forgotten natural spaces. This is because they are neither freshwater nor seawater, rather they are a mix of the two. One of Dalton Koss HQ’s favourite sayings is to be in a liminal state meaning that the subject is never in one state of being. This is true for estuaries where saltwater from the open sea mixes with freshwater that flows down from uprivers and streams. As the chemical makeup of saltwater is more dense compared to freshwater, the saltwater will sit under the freshwater layer. This saltwater layer usually decreases in depth as you move up the estuary away from the ocean. Additionally, sediments from both land and ocean meet and mix in the estuary. Hawkesbury Estuary, New South Wales, Australia. Due to this unique combination of water and sediments, estuaries are incredibly naturally productive places that provide protection from the rough seas. Fish use estuaries for migrating and reproduction, birds feed and nest on the side of estuaries and there is even documented evidence that suggests larger mammals such as whales and larger fish species such as sharks use estuaries as reproductive areas. 1. Humans take out fish and shellfish from estuaries as food to eat. 2. Many of the mangroves, coastal shrub and salt marsh that grow along estuary shores remove pollutants from the air providing us cleaner air to breathe. These same plants can trap sediments amongst their roots which decreases erosion and soil run off into the water. This in turn provides stability to houses and human made infrastructure built along the estuary. 3. For those who visit or live along an estuary, looking and experiencing beautiful natural landscapes can create feelings of relaxation, pleasure, peace and enjoyment. 4. Estuaries contribute to the traditions and cultures of Indigenous peoples across the globe. Within Australia, there are over 1000 estuaries of different forms and types. In fact, over 60% of Australia’s population live along estuaries, for example, Melbourne and Port Phillip Bay, Hobart and the Derwent River Estuary and Fremantle and the Swan River Estuary. Globally, there are thousands more. As human populations continue to grow, greater pressure will be placed on our estuaries. How to balance population growth, city planning and impacts on our natural environment needs in depth consideration by governments and citizens across the globe. 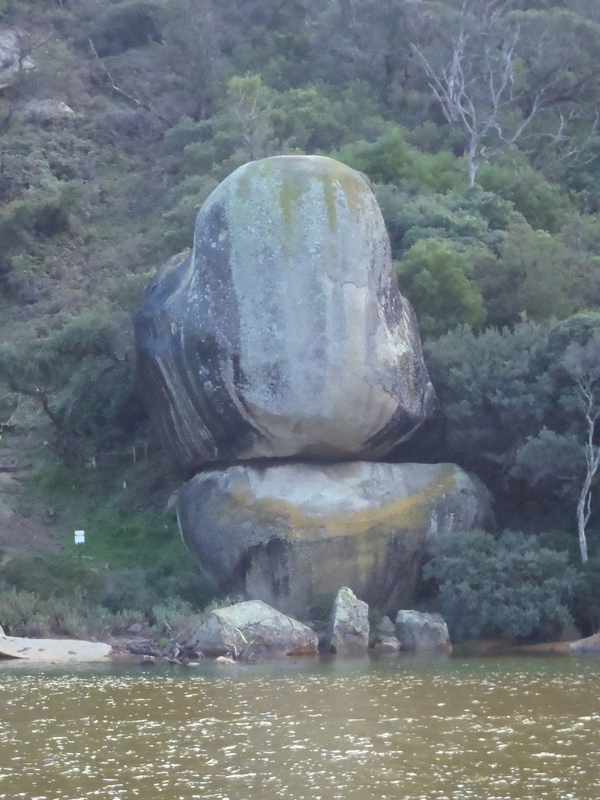 Whale Rock, Tidal River Estuary, Wilsons Promontory National Park, Victoria, Australia.